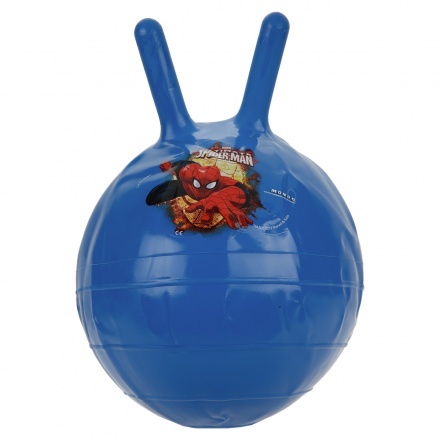 keep your little kid active gifting him this kangaroo ball. Made form a sturdy material, this ball has dual handles for a firm grip. 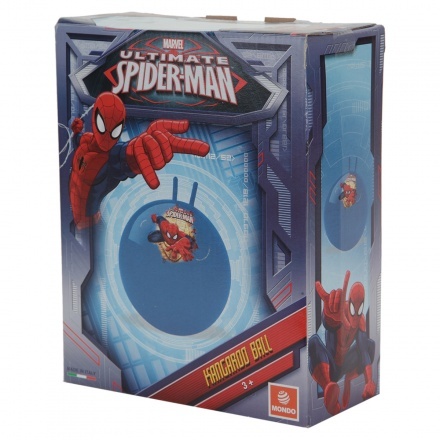 The Spider-Man print on the ball adds to its appeal.